My first exposure to Vic Mensa came through his phenomenal indie rock group, Kids These Days. I absolutely loved that album and it still gets play to this day, but while I felt like he was serviceable on the album, he definitely wasn’t my favorite part of the album or the group. It’s a feeling of indifference towards him that I’ve never been able to shake. I like the idea of him as an artist but he has yet to show me anything really special despite both Kanye and Jay-Z clamoring after him. I know I’m not alone in that sentiment as his debut has had a hard time in building the level of buzz you’d expect from an artist signed to Hov. 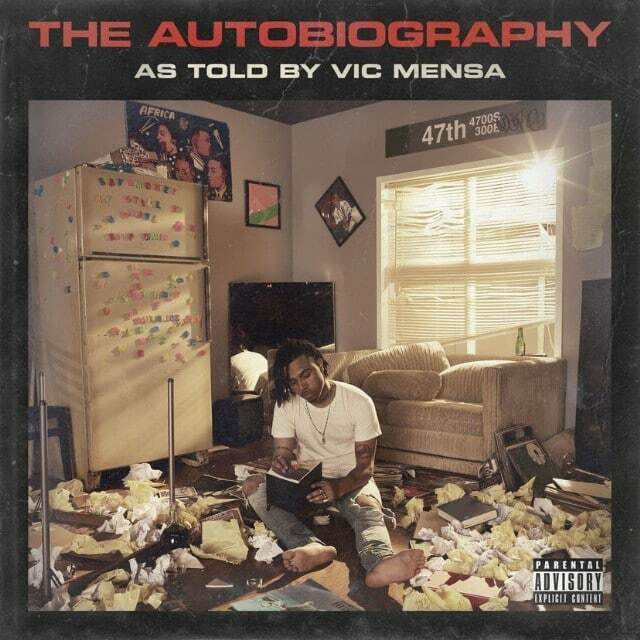 Listening to The Autobiography has been a weird experience for me. While I did find it generally good and there aren’t any songs I openly dislike, I still didn’t enjoy it as much as I should. The production is good, some borderline great, and he’s a strong lyricist with a deeper message but he was never able to really bring the songs to life for me. Maybe partially due to his flow, which has always felt forced and lethargic to me but he has yet to show me that he’s a true star in hip-hop. In fact, the most enjoyable song for me was “Heaven On Earth (Reprise)” and that was a solo The-Dream affair, and that’s never a great sign. There’s something there, he just really needs to work on his artistry. Have you heard The Autobiography? What’d you think about it? Do you think Vic Mensa has shown real star quality yet? Let me know in the comments below and be sure to leave your own ratings and reactions for the album. Vic Mensa pens a deeply personal and politically conscious debut album that delivers solid production and lyricism but doesn't deliver the promised star quality you expect from someone signed by Hov himself.